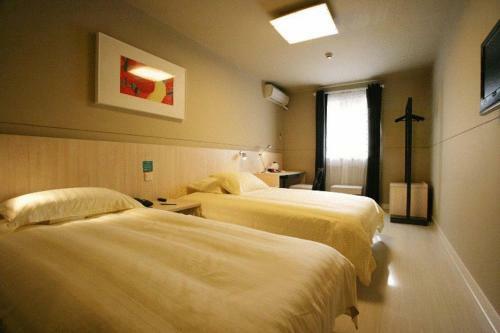 Jinjiang Inns Xiamen Jimei University Town is a 10-minute walk to Tan Kah Kee Memorial Museum. 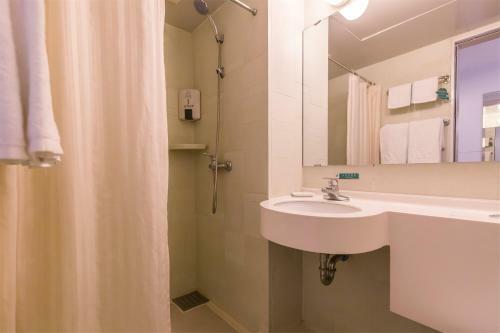 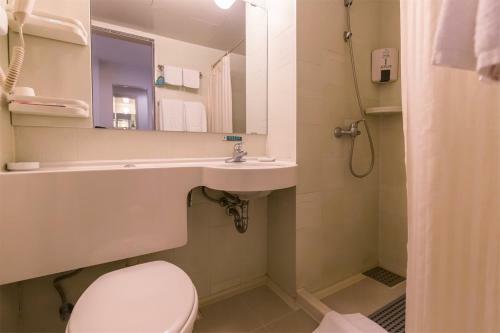 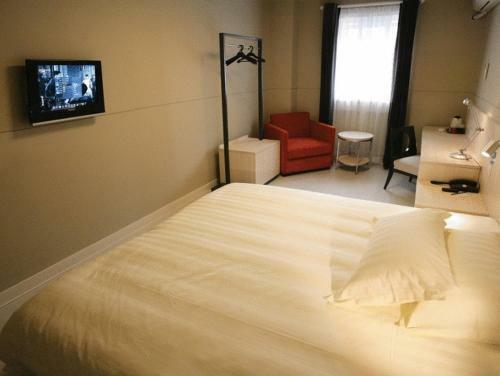 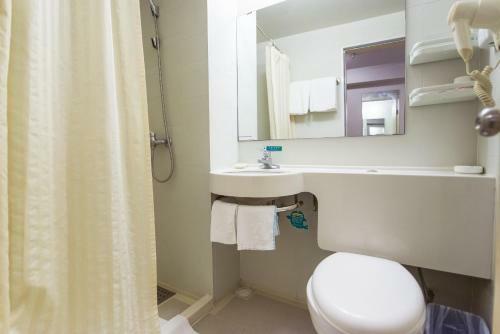 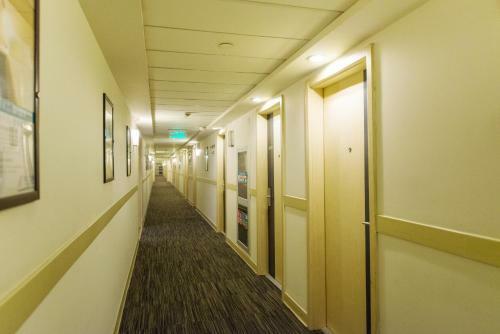 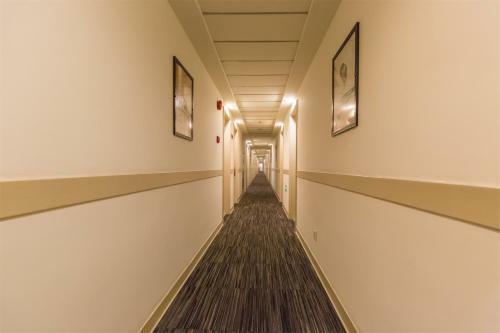 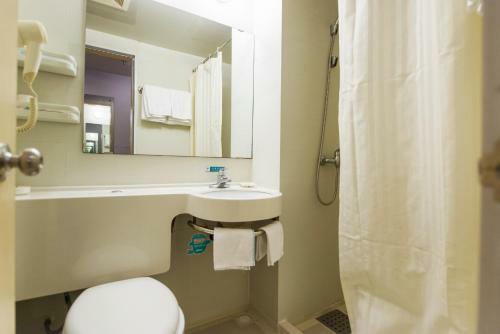 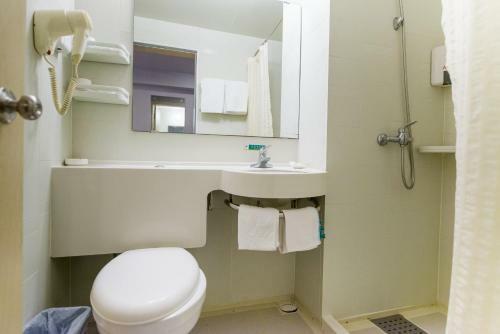 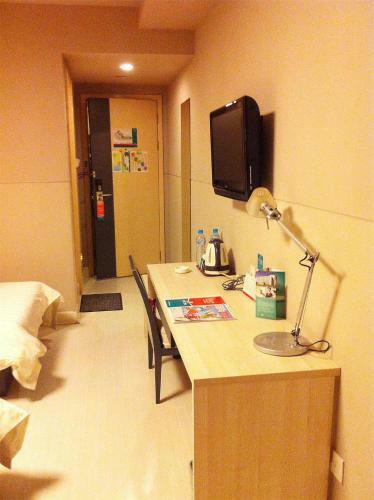 It offers air-conditioned rooms with 24-hour hot showers, free internet access and a flat-screen TV. 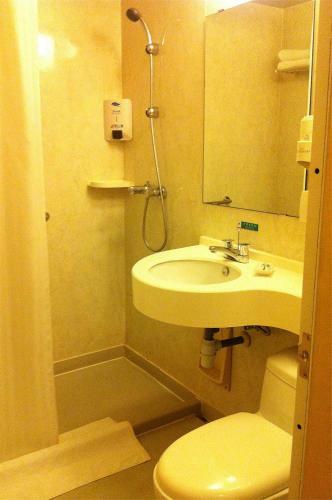 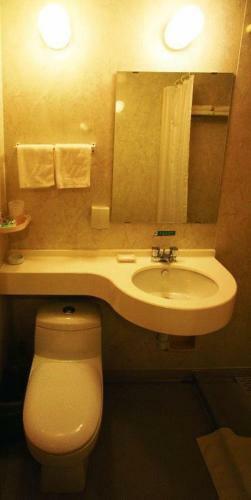 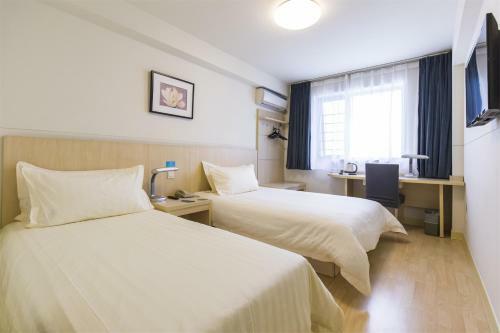 Rooms at Jinjiang Inns also provide a tea/coffee maker, desk and slippers. 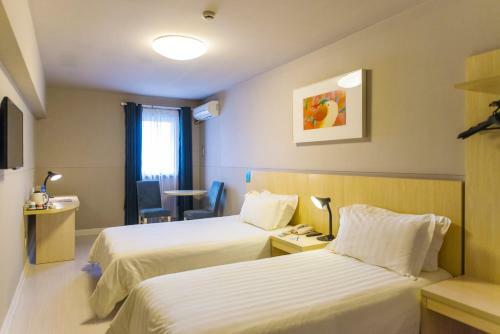 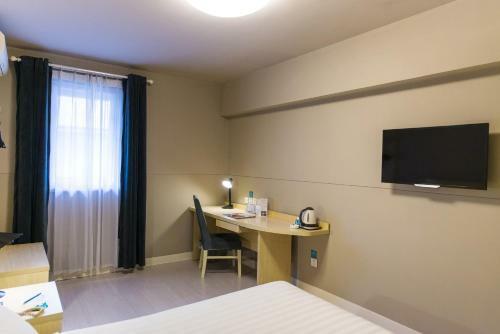 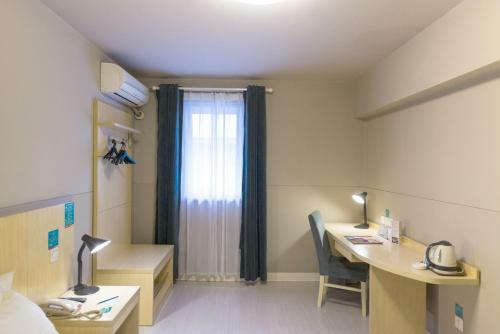 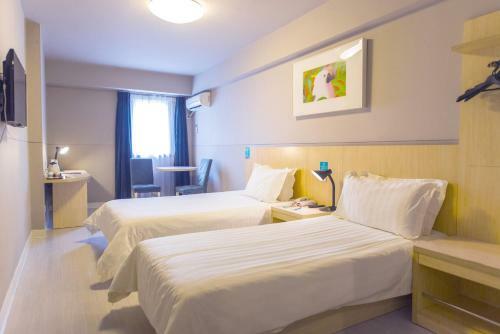 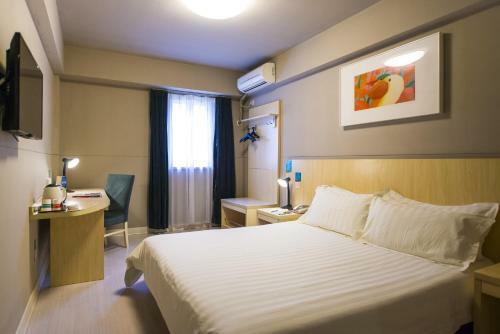 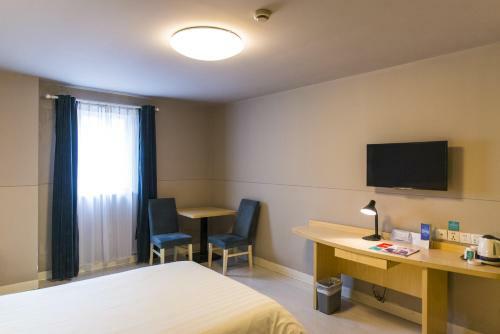 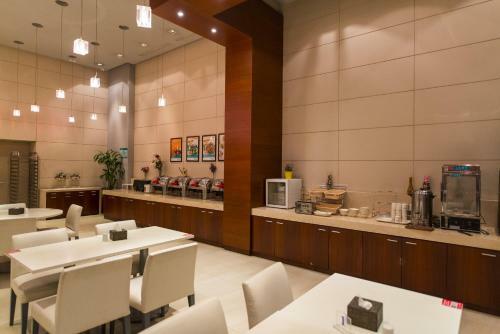 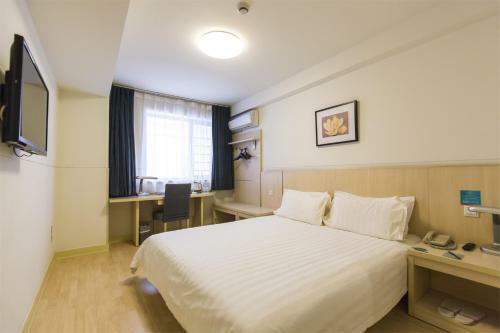 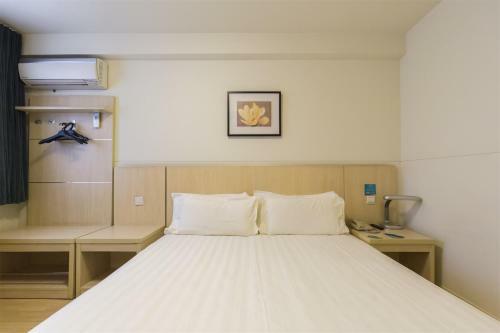 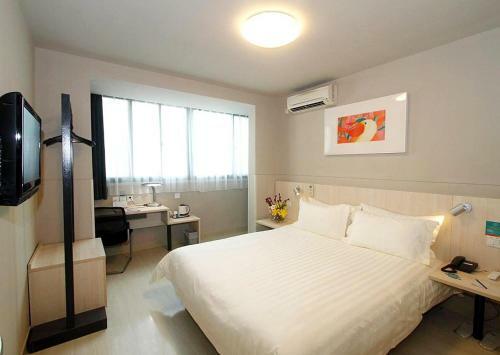 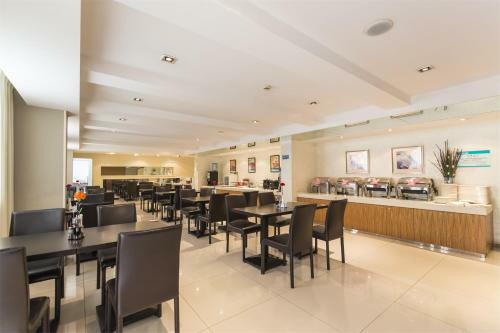 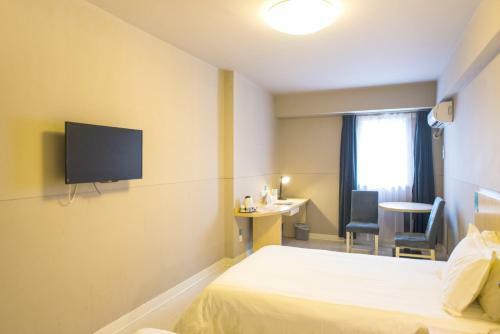 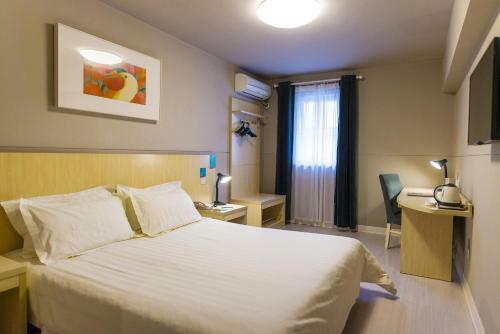 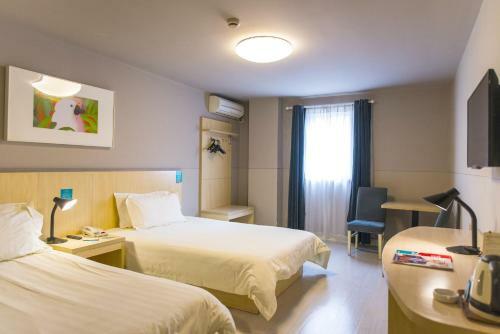 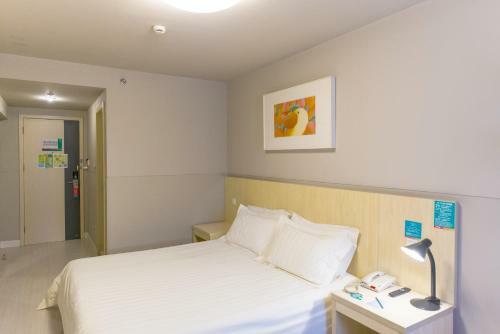 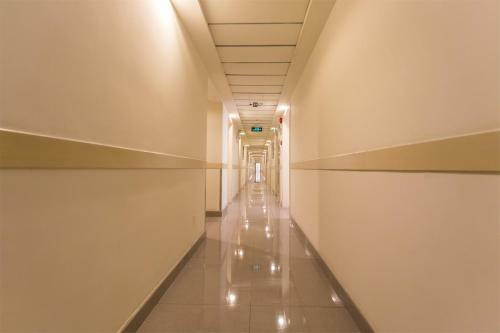 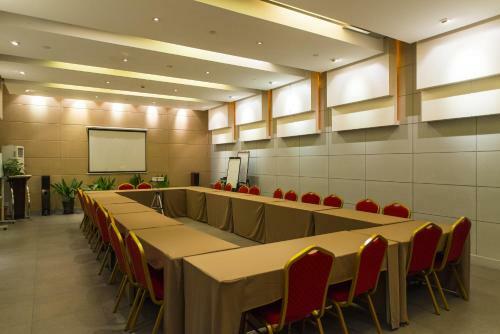 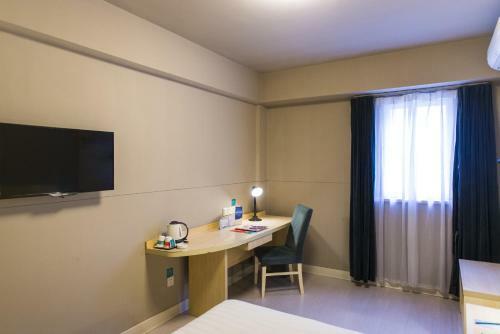 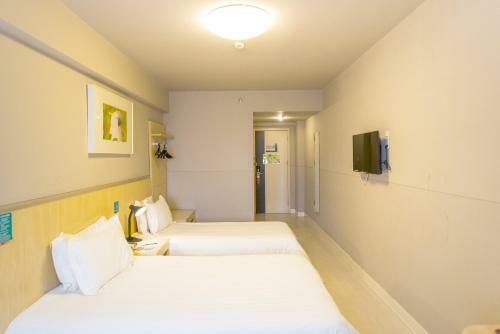 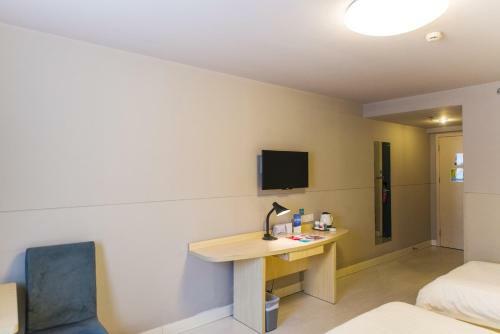 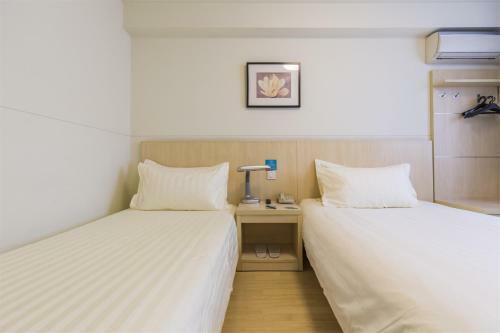 Jinjiang Inns Xiamen Jimei University Town feature business facilities, laundry service and a cafe offering a variety of breakfast options. 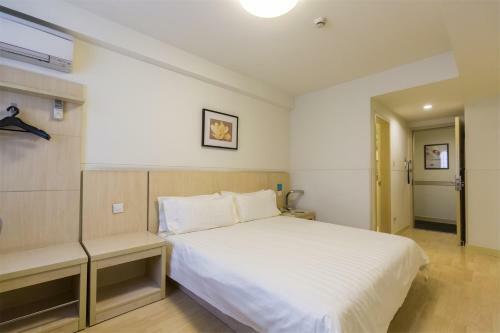 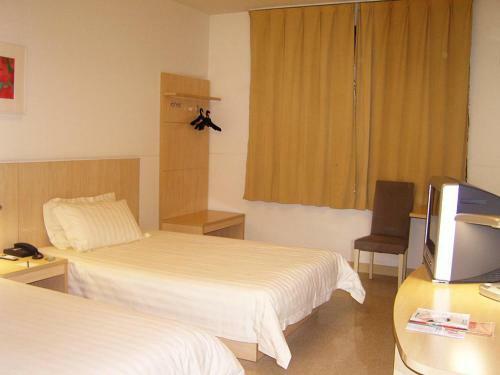 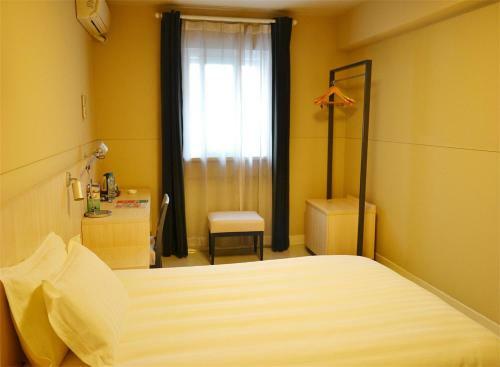 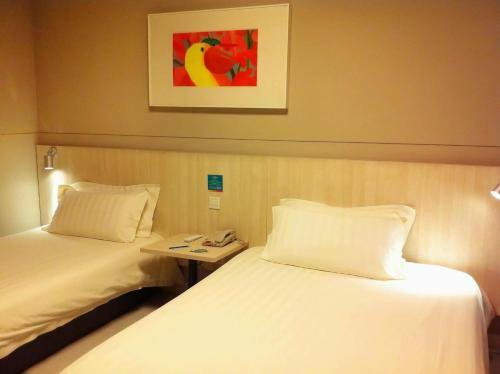 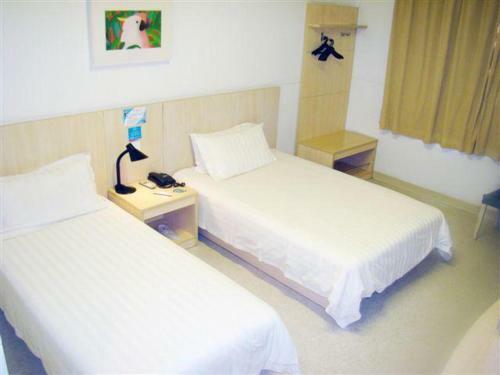 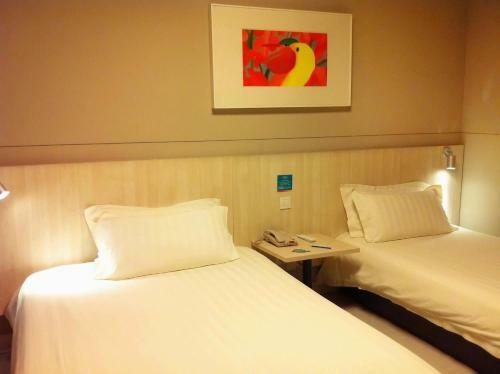 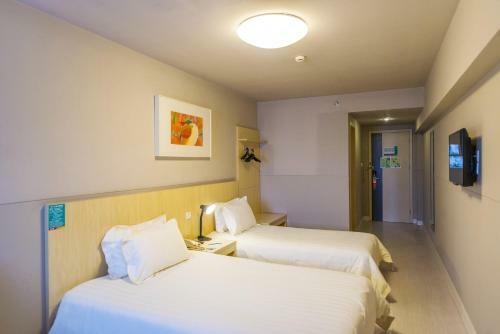 Jinjiang Inns Xiamen Jimei University Town is 15 km away from Xiamen Railway Station. 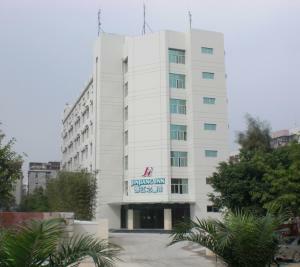 It is a 10-minute drive from Xiamen Gaoqi International Airport.